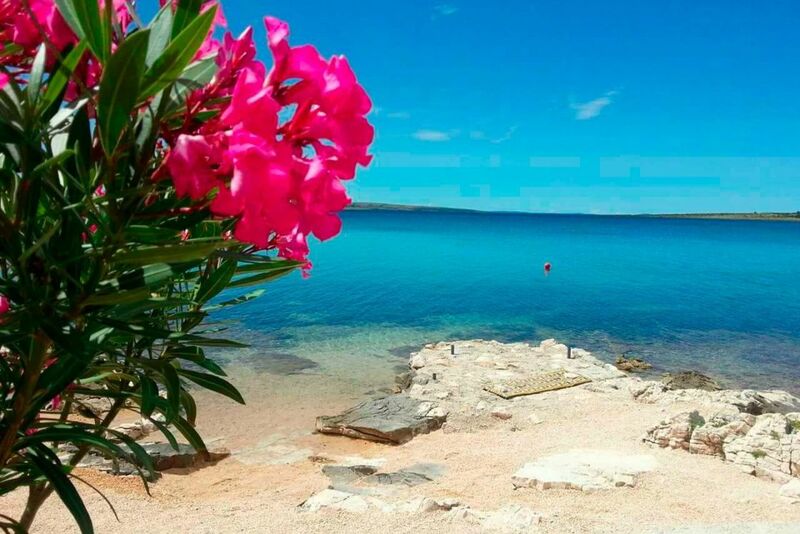 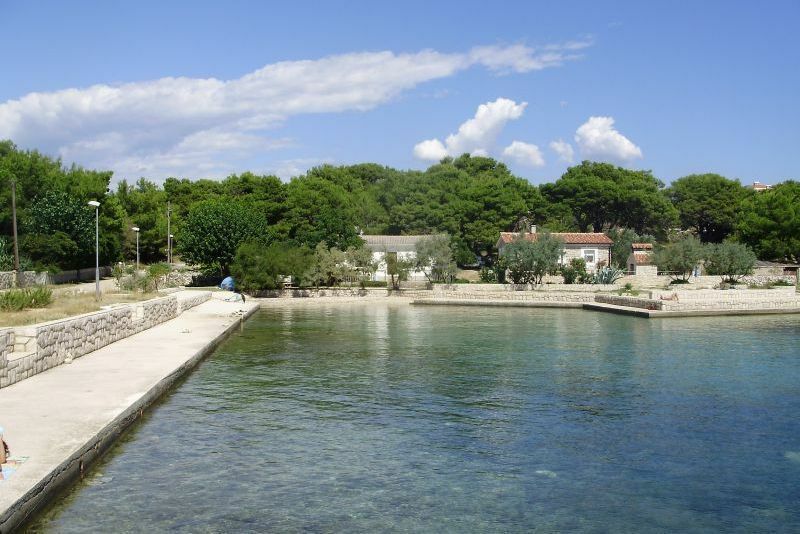 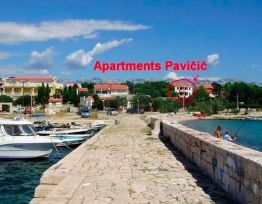 KOSLJUN – small fisherman settlement on south side of island Pag – small port in natural bay, surrounded by centennial pine woods, 220 km far from Zagreb with ferry line Prizna – Zigljen or 300 km accross Maslenica bridge. 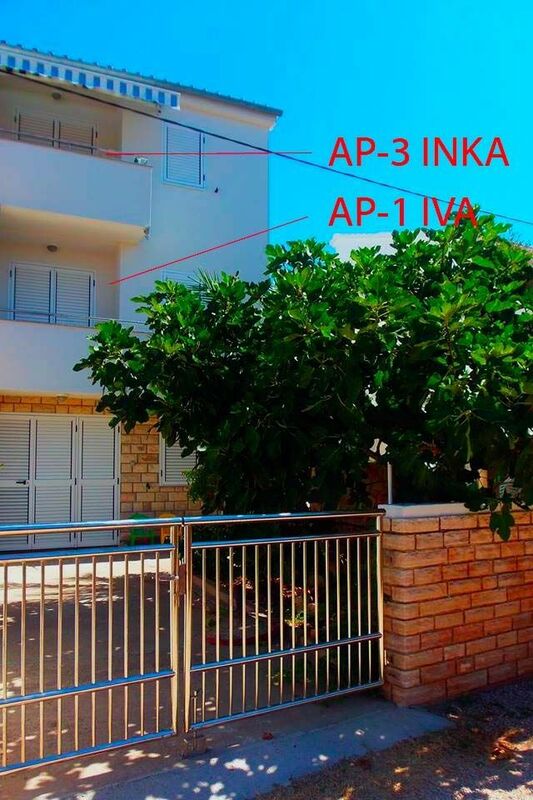 New apartment building with ***, completely equipped with new equippment. 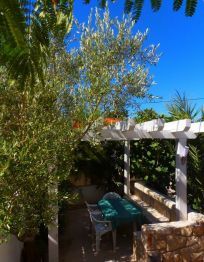 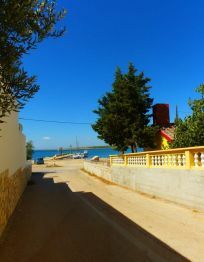 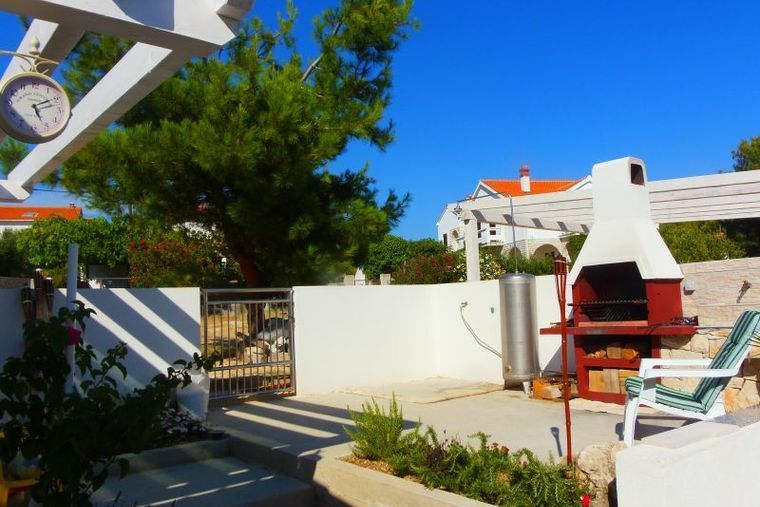 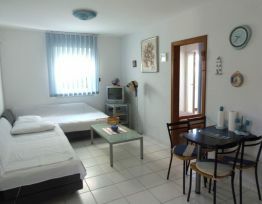 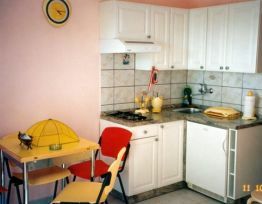 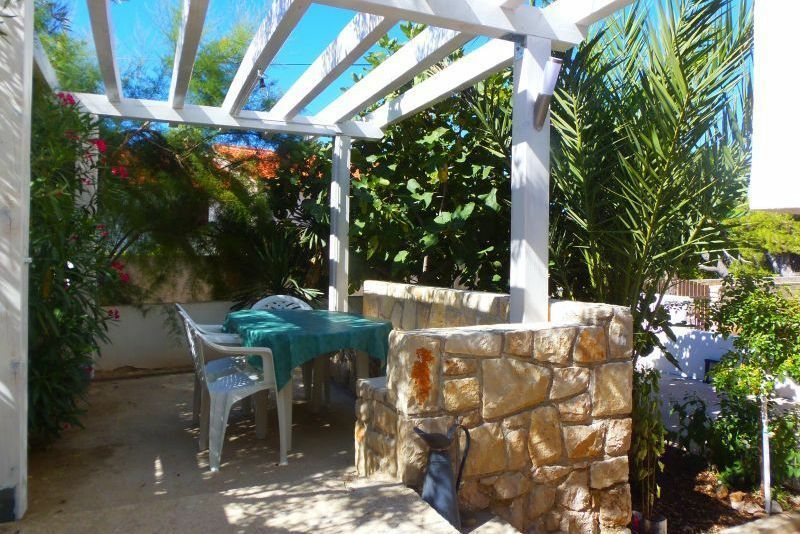 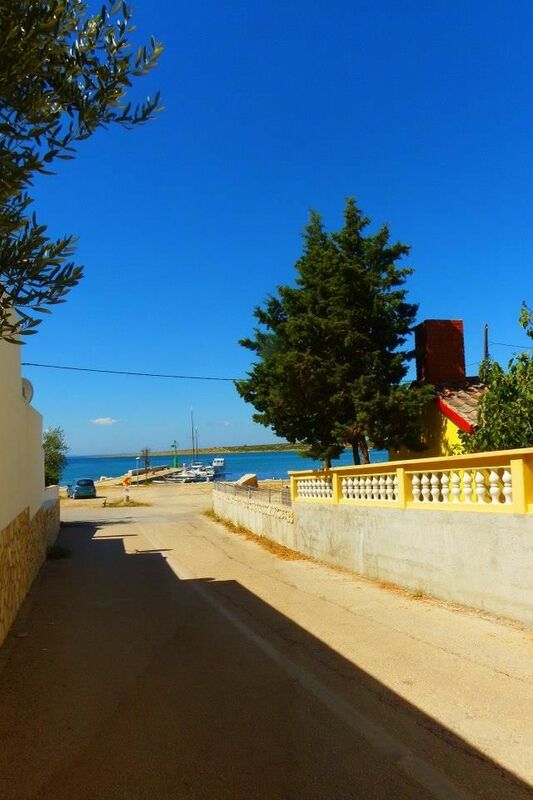 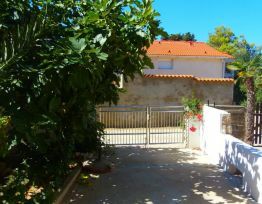 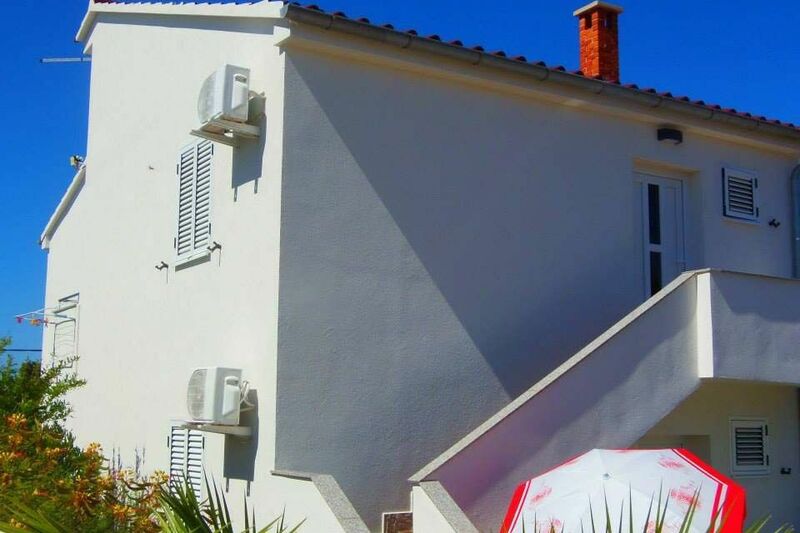 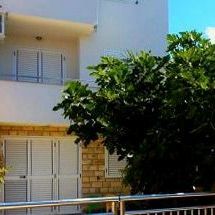 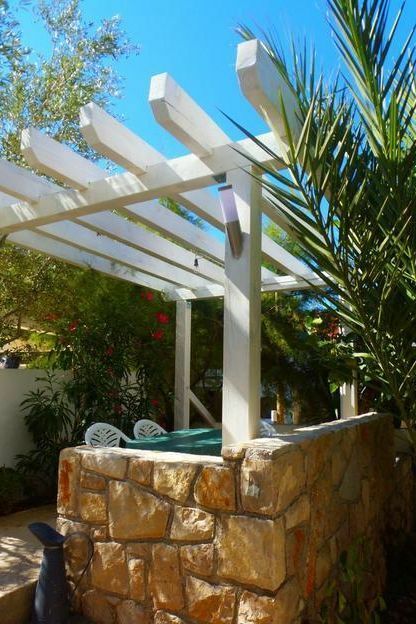 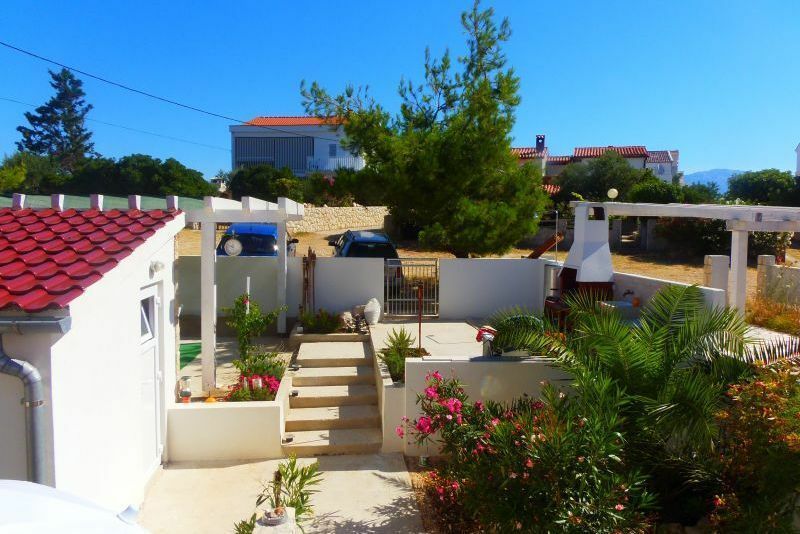 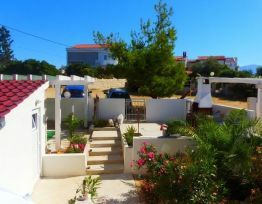 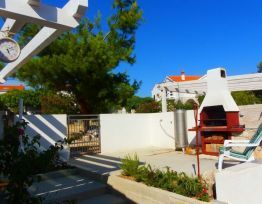 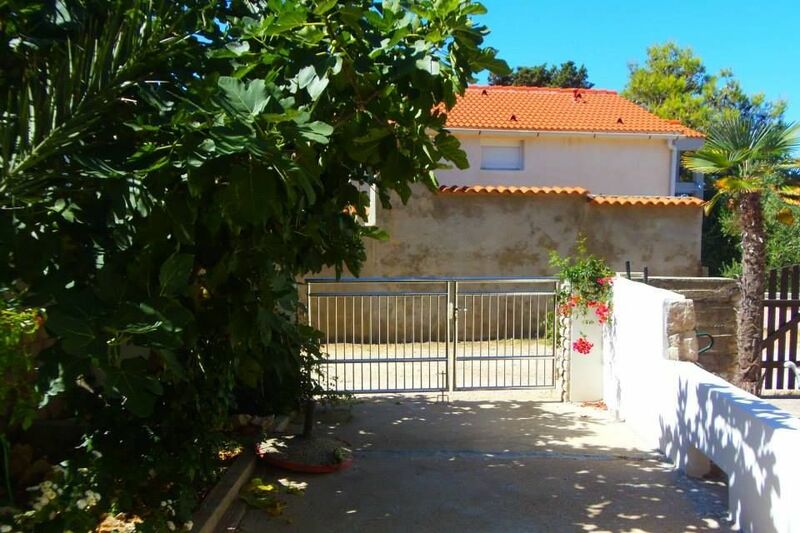 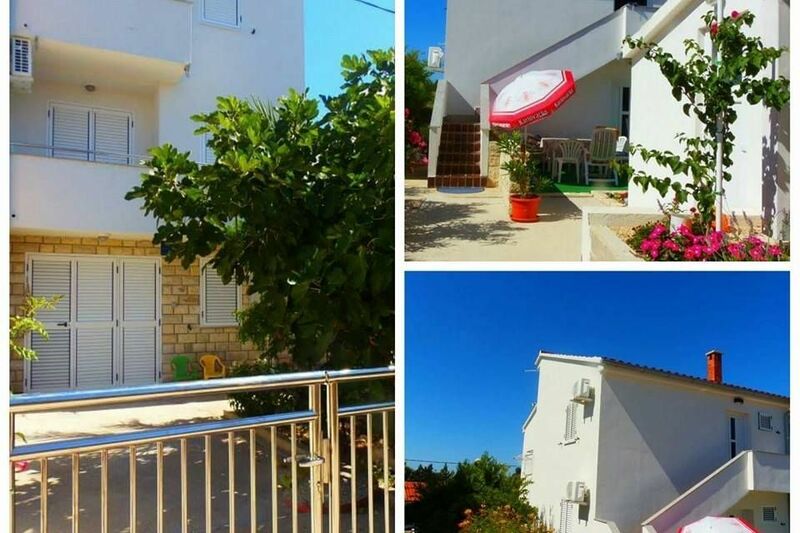 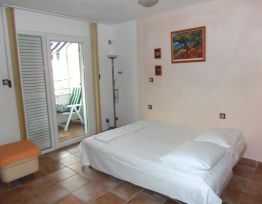 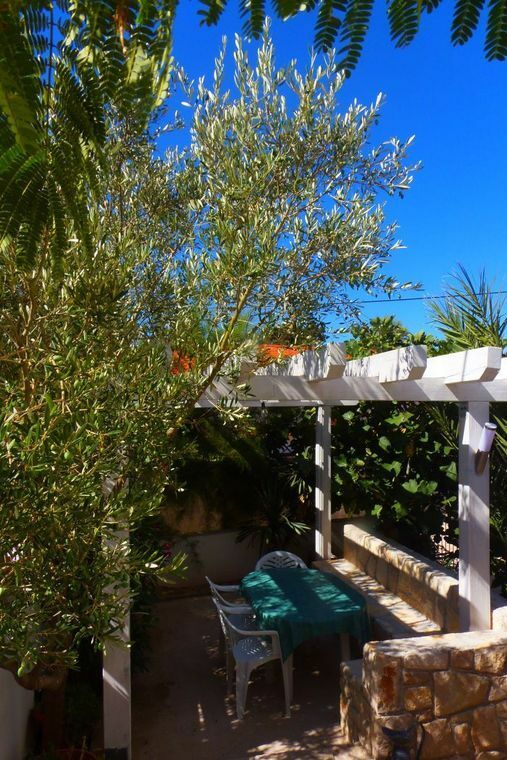 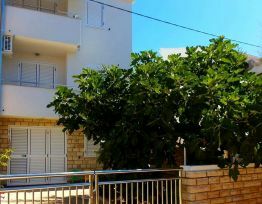 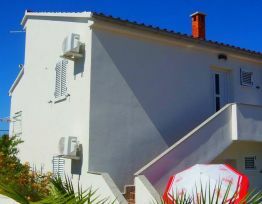 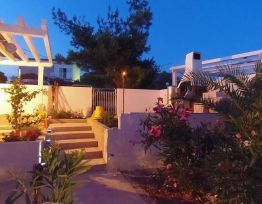 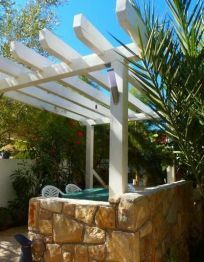 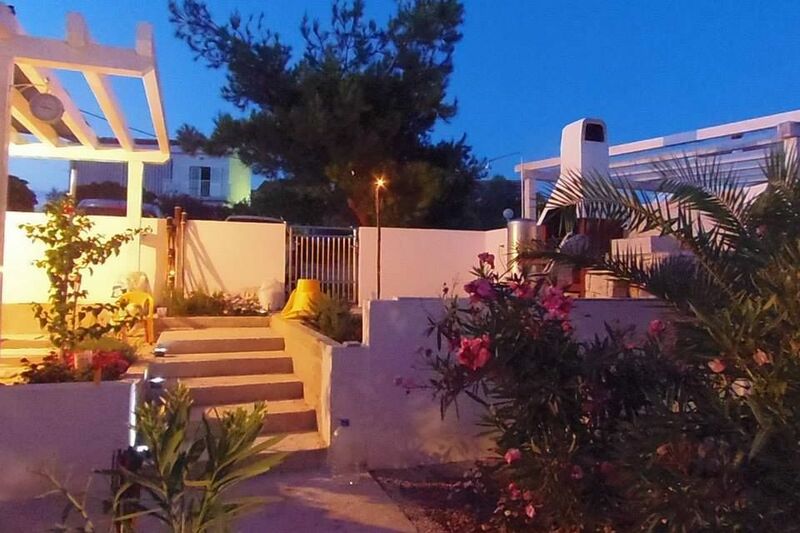 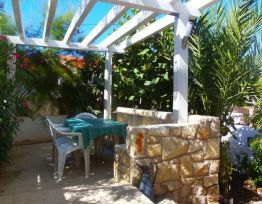 50 m far from sea – visualy – second row from the sea, and 100 m far by road. 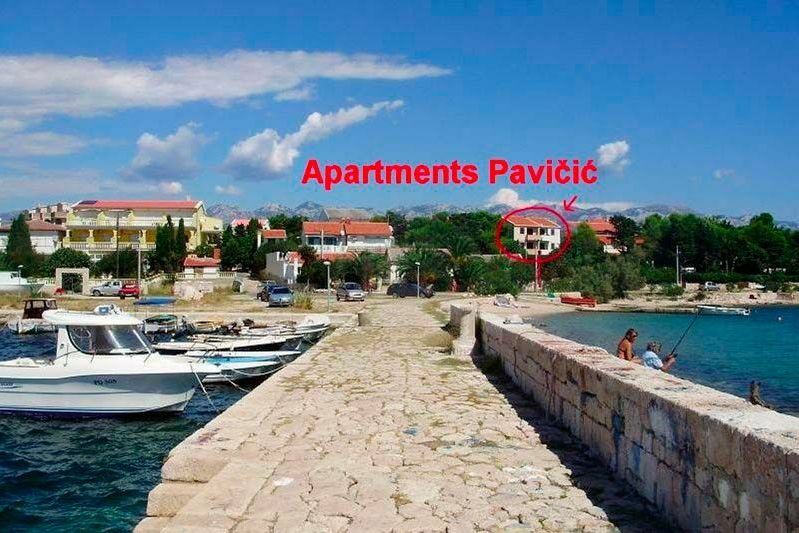 Three (3) apartments with totally 16 beds. 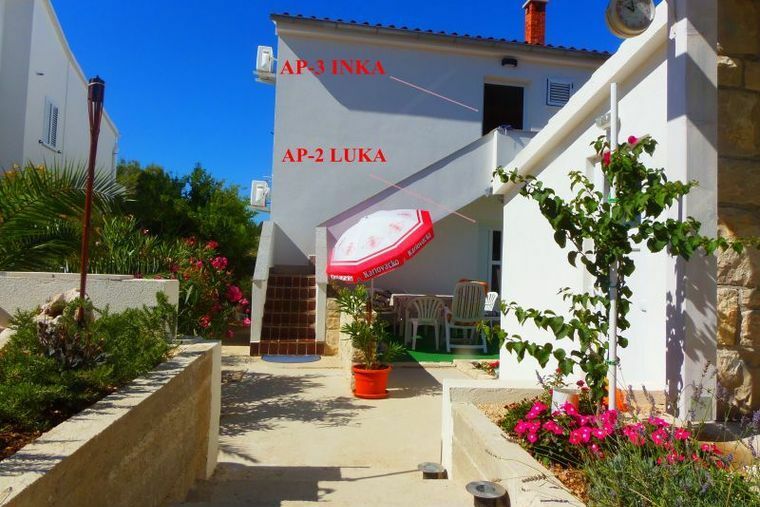 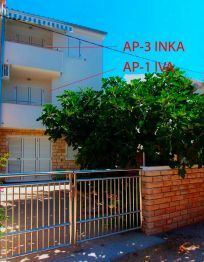 AP-1 IVA 2+2-high ground AP-2 LUKA 2+2-ground floor AP-3 INKA 6+2- first floor FAVORITE CHARACTERISTICS: - IDEAL VACATION IN PEACE AND SILENCE - IDEAL FOR FAMILIES WITH SMALL CHILDREN - NEARNESS OF SA AND BEACH 80 – 200 M - NEARNESS OF CENTER OF SETLEMENT AND STORE 100-200 m (total supply) - CLEAN AND WARM SEA WITH SAND BOTTOM - BATHING ON SMALL LOCAL BEACH or BY CHOICE ALONG THE COAST, ENTRANCE INTO SEA OF GRADUAL DEPTH - FRESH FISH, SHELLFISH AND OCTOPUS FROM LOCAL KOSLJUN'S BAY AND BEST SQUID IN ADRIATIC - BENEVOLENCE OF HOSTS TO GUESTS AND CHILDREN WE BELIEVE THAT YOU WOULD LIKE STAYING WITH US! 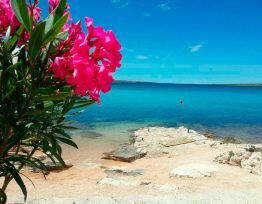 Košljun is a small tourist town in the southern part of the island of Pag. 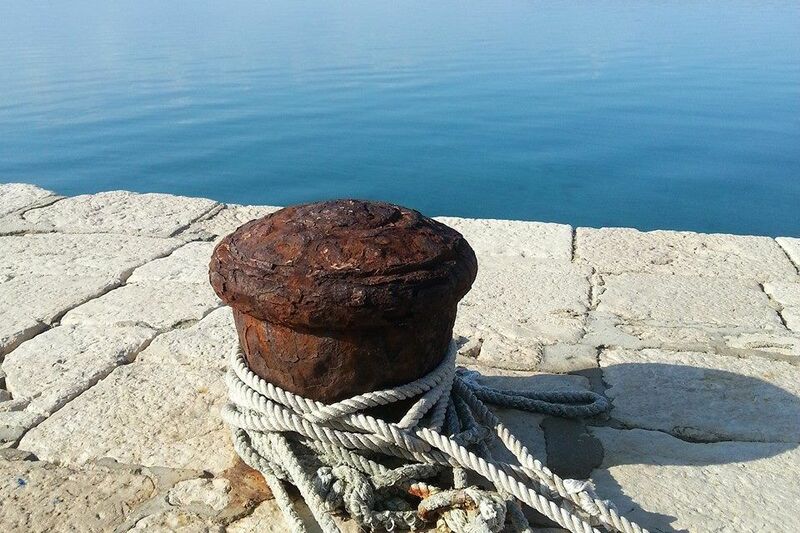 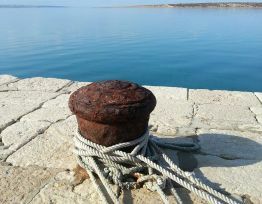 Košljun once served as the exit of the town of Pag onto the open sea. 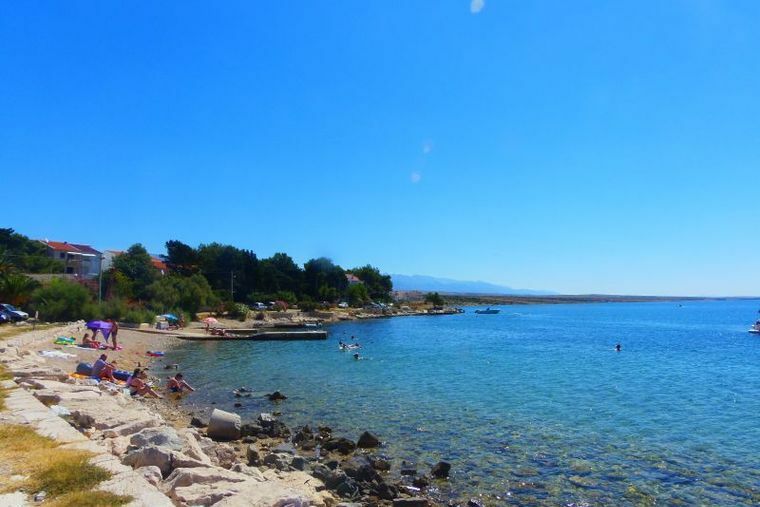 Today you can reach Košljun from Pag by a modern road, but there is also an interesting gravel road for cyclists, passing through the Pag salt harvesting ponds. 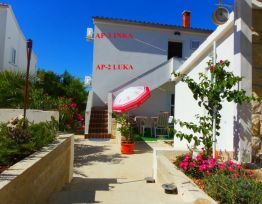 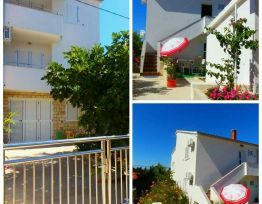 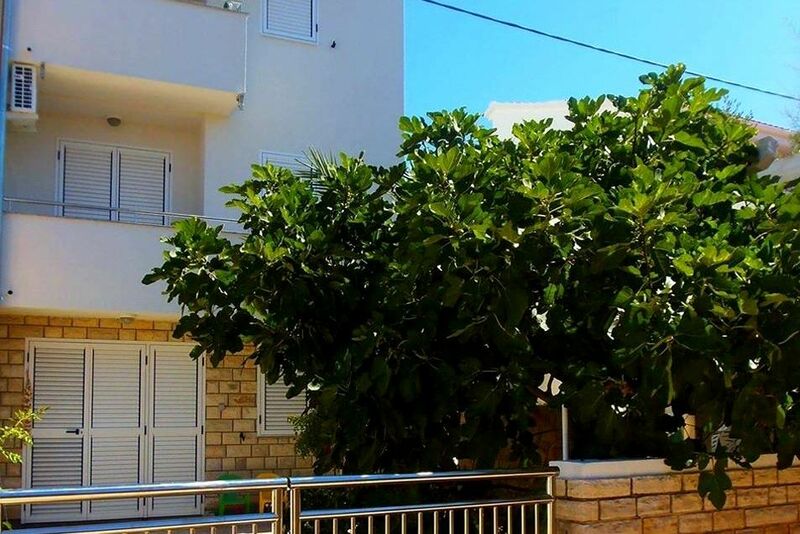 Košljun is a quiet village with private homes surrounded by beautiful gardens. 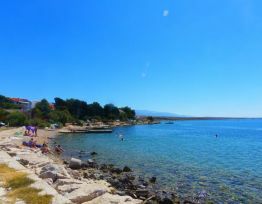 Stretching along Košljun are several beautiful pebble beaches, and in the shade of pine trees there is a small camping site. 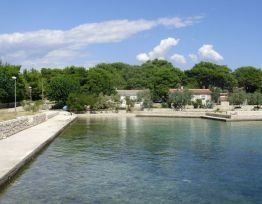 A few kilometers away, in the nearby bay there is a very picturesque village, Proboj, with a small harbor, and only with a dozen houses.